Download your 14 day free trial today! 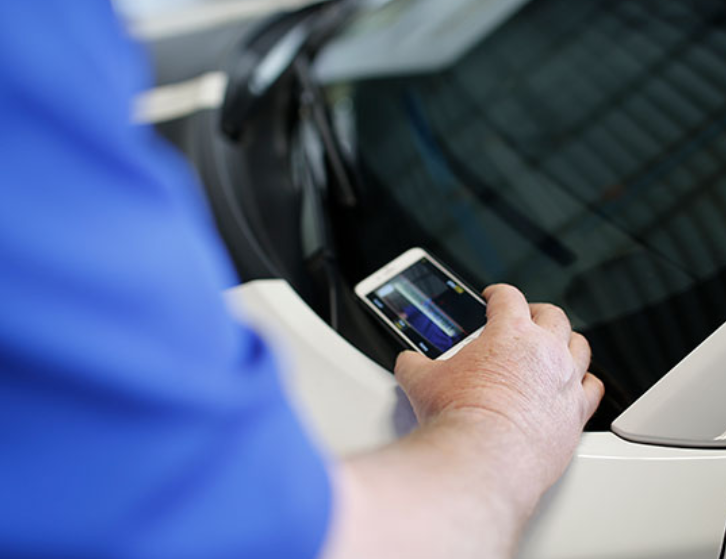 FLEET is powered by Capture, the industry’s leading VIN barcode scanning technology. Capture works in low light, high glare, and all lighting conditions. Whether you’re in the business of auto detailing, transport, junk, salvage, insurance reporting, sales, etc., you can customize FLEET to fit your workflow. Everything Fleet does has come from requests from automotive professionals like you. The best VIN scanning technology. The features you’ve been asking for. Now in one easy-to-use app. Use your device’s camera to scan a VIN barcode, or use the keyboard to type it in if a barcode is not present. Add custom fields to gather the data you need to make your business work. Make quick pick options for consistency. Each scan gives you a Vehicle Detail page. Fill out your custom fields here. Take or uplaod photos and add notes about the vehicle to capture even more details about your vehicle. All of your scanned vehicles are stored to make vehicle management easy. Share, delete, or print one or more scans. 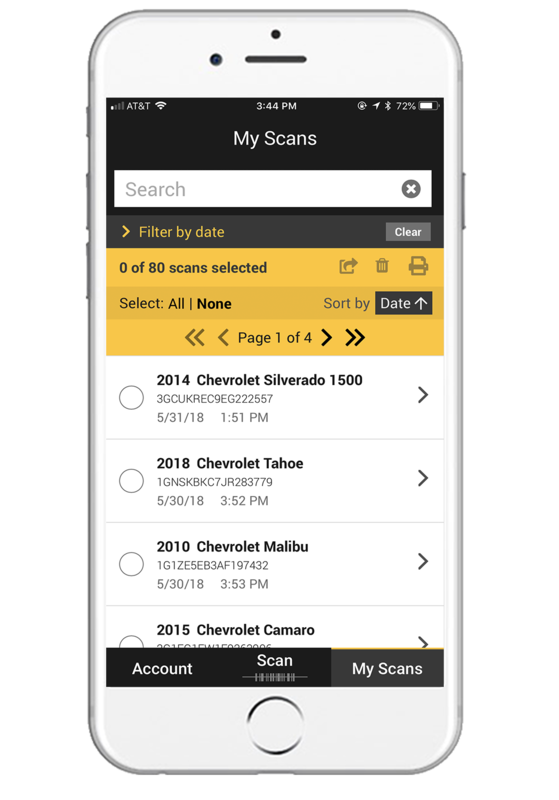 Find the vehicles you scanned recently, or sort by date scanned. FLEET currently has three export types to help you complete your daily tasks. Sort to reorder, or turn fields on and off. 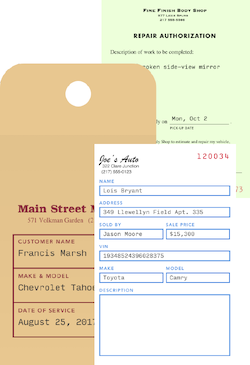 Purchase a custom print template and add VIN data from FLEET to the business forms you print every day. 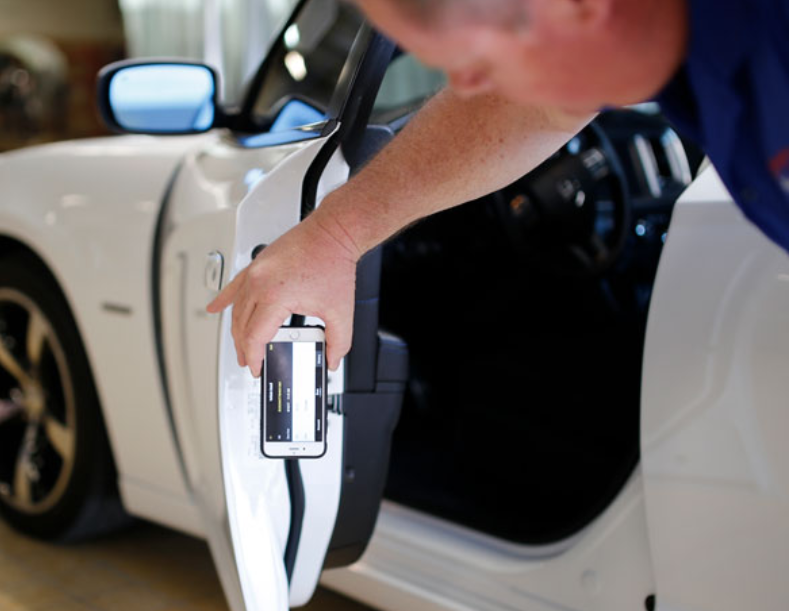 FLEET’s talented engineers are ready to tackle your custom needs. Share the pain points and frustrations from your current process and PixoVIN’s knowledgeable team will provide advice and help you get the most value out of a FLEET subscription. 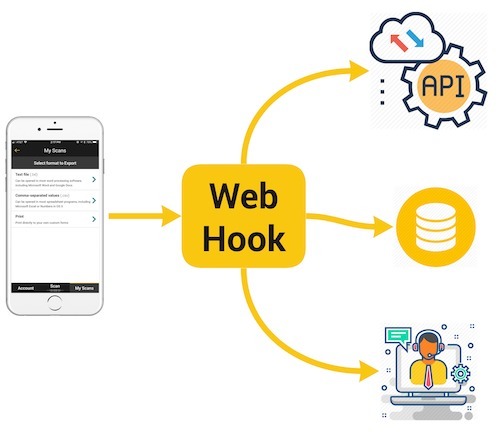 With this enhancement, you enable an automatic push to your webhook with each VIN scan. Great for integrations with your existing database or customer management system. Purchase a custom print template and print data from FLEET directly onto the business forms you print every day. Your 14-day free trial starts now! You now have access to all of FLEET’s features so you can experience and experiment with a workflow that fits your business. Subscribe and get access to all of FLEET’s full feature set for $39.99 per month. Learn more about FLEET through our video gallery. 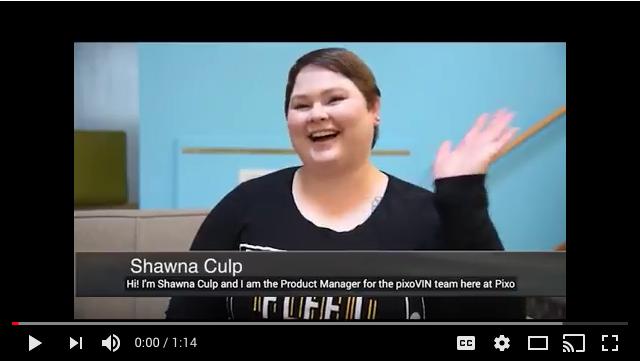 In this overview, Jordan shows Shawna how to use FLEET to save time and automate gathering vehicle information. 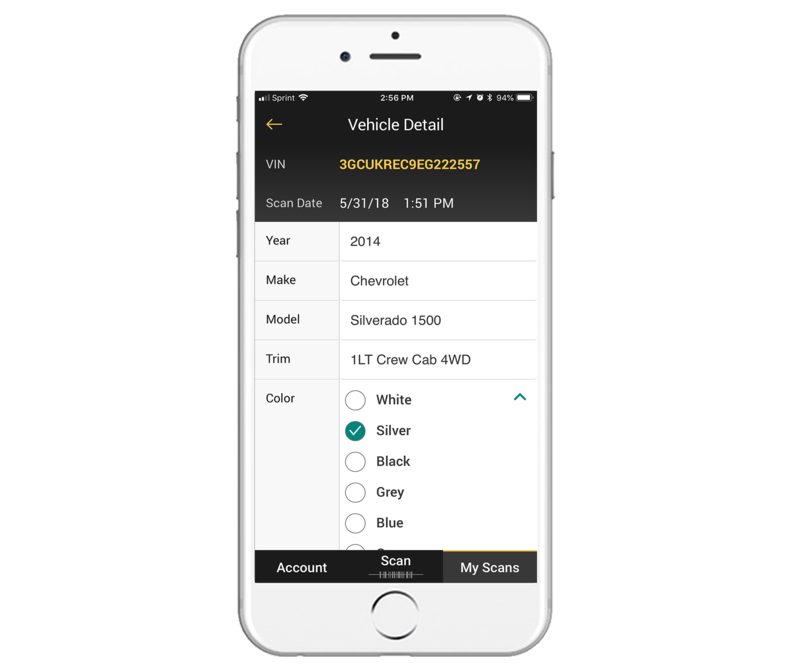 Hear from FLEET’s Product Manager about the app. 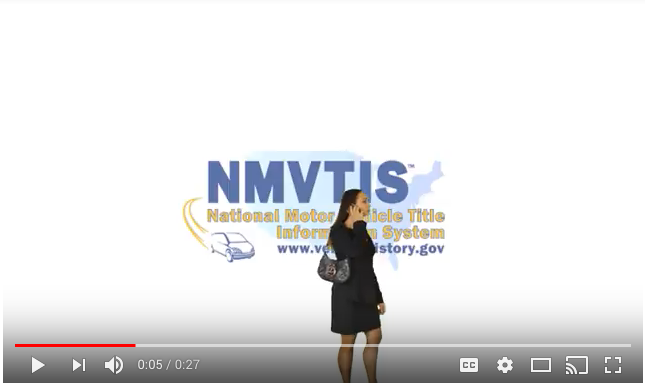 Junk Yards, Scrap Yards, and Automotive Insurance carriers use FLEET to capture all the data needed to accurately report mandatory vehicle information to NMVTIS. 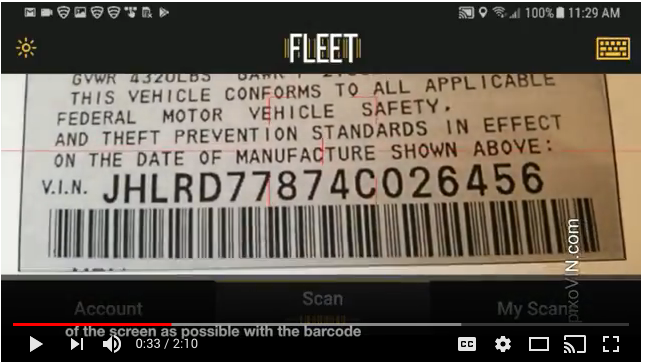 A demonstration of the FLEET app scanning two types of VIN barcodes. 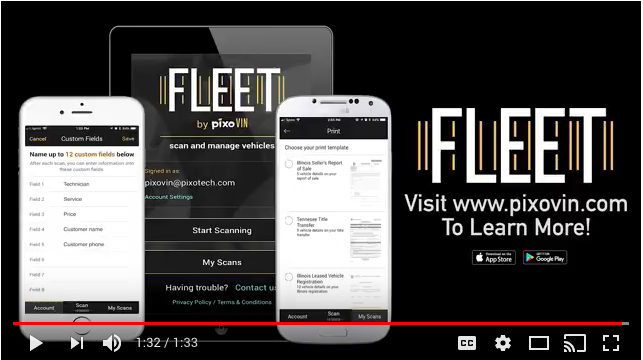 Learn pro tips for scanning using FLEET. Everything FLEET does has come from requests from automotive professionals like you. Please reach out with your questions, ideas, and feedback.